Thoughts: Art in churches represent God. They often contain images depicting God’s beauty and goodness. Because they reflect Truth, they are beautiful. Even things like ornate architecture are beautiful because they reflect perfection in craftsmanship and skill. Perfection reflects God so in this way even architecture is beautiful. The topic of this blog is the ethics of Catholic church expenses. 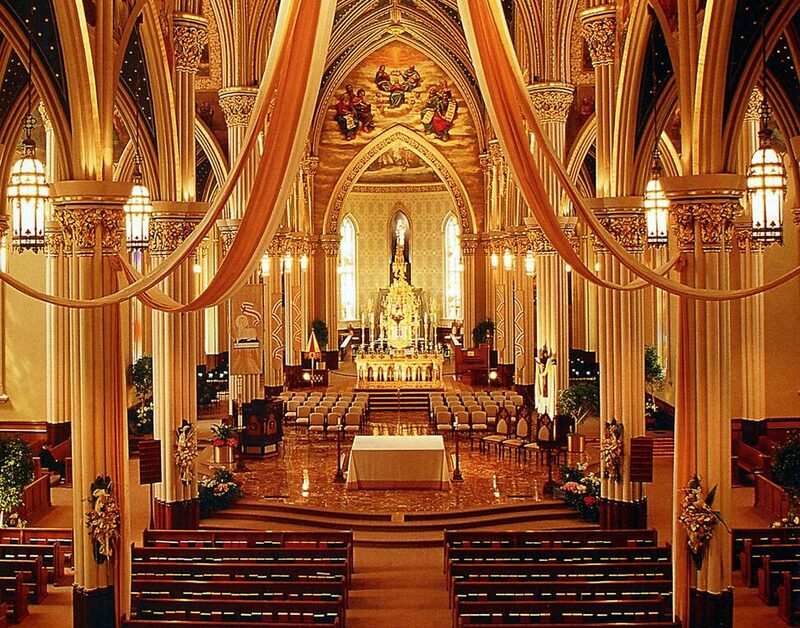 The purpose of this blog is to explore the ethics of the Catholic Church having expensive churches as opposed to giving the money to the poor.